To become a member of the choir your son or daughter will have a musical audition with the Master of the Choristers & Organist when they are in Year 4. Successful probationers join the Cathedral Choir when they are in year 5 and will be expected to be admitted to BCCS when they reach Year 7. 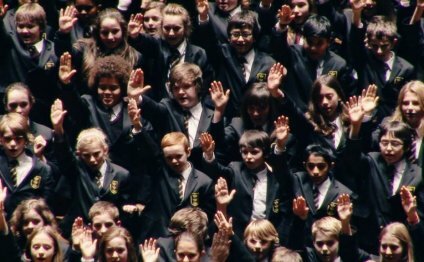 Please contact Bristol Cathedral Choir School for full information regarding Academy entrance procedures. The Master of the Choristers & Organist is happy to see prospective probationers and their parents at any time, for an informal assessment, or to answer any questions. The boy and girl choristers share 6 services a week equally between them. Choristers benefit from every other weekend being free. There are rehearsals every morning before school from 8.15am, plus a rehearsal before every evensong. At weekends, there are rehearsals before every service. Whilst in the Cathedral Choir choristers receive financial incentives based upon seniority in the Choir. Bristol Cathedral employs both professional Lay Clerks and Choral Scholars. There are six Lay Clerks at any one time - usually 2 altos, 2 tenors and 2 basses. There are also four Choral Scholars. If you are interested in the opportunities to sing with the Choir please contact the Master of the Choristers & Organist. .
Students from the University of the West of England and the University of Bristol often become Choral Scholars, and new students are welcome to contact the Master of the Choristers & Organist for further information.